I am a stay at home mom of 3, I have worked online for years doing background research for companies during their hiring process. I have in the recent years become more and more interested in obtaining the skills needed to be my own boss. That being said I have tried programs and, for the most part, been scammed about 4 times. So I am excited to see if this will be the one thing finally that gets me to where I need to be. My significant other works construction and builds stores all over the U. S but with 3 kids I cannot always travel with him so him being gone 90% of the year is my main goal to find a way to supplement the income he works so hard for that provides for our family. Because we know he cannot continue to kill himself, for us to keep just barely getting by!! I need and want to learn the skills required and will put in the effort needed to make this work! Thanks so much for the opportunity! Hello Jennifer, how are you and your family? This is my first write up. I would appreciate your comment. I am so glad to have you here. You are welcomed. I have tried so many programmes online, I seems to get stuck and not find my way, as WA has step by step instructions to follow and many, many many people willing to help, I will make it to the other side smiling. I am sure with the support of Kyle, Carson, Dale, my followers, those I follow and all the members of WA the sky is the limit. Self development is very important and Andy Harrington is one of the best seller with "Passion into profit" He believes that whatever you have passion for, you can share it with other people and make profit while helping others develop and become a better person. Hey just real quick, sorry for the delayed response- I have been moving and offline for too long! Back online finally! But first off I noticed, leaving the titles "Your story", "Why you want to help people", "The goal of your site", these are generic and should be changed to "Venture3, all about me!" "Venture3 story" or whatever you want to change it to but make it more personable and not so generic. Change the titles to what you want them to say using them as a guideline of what to write about in that section. Hope this helps, hopefully tomorrow I can go through what you wrote more thoroughly! This is a start! I hope the moving went as planned and that you and your family are getting use to the new place and well rested. I will make those changes. I want to welcome you to WA’s premium membership. This was a huge decision you made which should help you succeed as a successful online business owner by taking your business to the next level. I can remember when I went to premium membership back in September, 2009. This was a decision I have never regretted. As a premium member you have access to additional WA resources which are very helpful to your success. I like the weekly live Webinars at 5 PM Pacific by Jay Neill. These weekly webinars have been very helpful to me and my online business. I want to wish you all the best as you become a very successful online marketer. Please share your success with the WA community. Hi there. Welcome to WA. My name is Shalisha, and I'd like to personally greet you and let you know that I'm here to help you if you ever need anything. There are 1,000s of members who can help you 24/7. If there's anything I can do for you, PM me, and I'll do my very best to help you. Thank you for reaching out, I appreciate it! Awesome! Thank you for stopping by and introducing yourself! I will follow you and appreciate being welcomed with such open arms and welcoming messages! Its a very great community and I am so glad I finally found it!! Welcome to WA Premium you are in the best place to be. You have made the right decision and now have access to all the benefits here at WA. Welcome to the community of members who are dedicated to seeing you succeed. Continue with your step by step training with Kyle. He will explain everything you need to know in detailed on how to build a successful online affiliate marketing business. If you have any questions you can ask them in the live chat. We are all here to help each other to be successful. Welcome to the Wealthy Affiliate Community. I look forward to learning, sharing and serving with you, as we all move forward here. Oh wow, India! I love the internet!! And this awesome community at WA!! 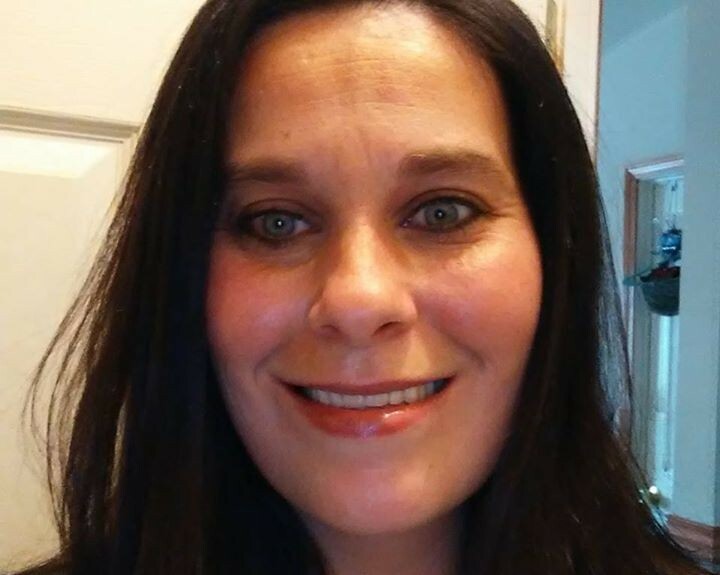 My name is Jennifer, from small town in Ohio, USA! Thank you for stopping by and it is a pleasure to meet you Aditya, if you ever need anything I am here as well and happy to help if I can! Welcome to WA Premium. All the best. Awesome! Thanks for stopping by, I will follow you as well! Ever need anything I am always here for everyone! Glad to be apart of the community here at WA!! Greetings, Jennifer! Welcome to the premium side of the WA community. May you be successful in your online business ventures. All the best. Thank you Armand! I love it so far and only took me 2 days to upgrade, I really love the fact they give a free trial!! I have been through many webinars, and sales pitches and all that hoopla, just to pay $$ and watch 9 more "look at me videos" and never learned anything!! With WA I had already started learning before I paid a DIME!! It sells itself and I am proud to be a part of the community! Yw! The platform here at WA is one of the best as not only the founders, Kyle and Carson, are out to lend a helping hand, but almost EVERYONE is contributing to help one another to succeed with an online business. I look forward to helping you out as best I can. Cheers! Thank you! Same to you, are you doing the affiliate bootcamp? That is what I am doing and just getting started I absolutely love this place and I hope to be a part of this wonderful community for a long time! Just a quick hi from me to you, moreover, well done on going premium, as it's a great platform to be on. Hello there! I'm Jen, nice to meet you. I am a newbie just upgraded to premium! How is your journey going? How long have you been with WA? I absolutely love this place and I hope you do as well! PS- thanks for stopping by and saying hi! Make sure you follow me and I will follow you also! First of all I want to say welcome! Secondly, this is my automated welcome message, I have a few others but I will be stopping in to personally message you and see how you are doing. I'd like to point you to the first task to complete here at WA with this message. It will walk you through the account setup and get you started off on the right foot! Completing Your Account Set-up at WA - Adding a Description & Image Here's another link for you as well this is the first lesson of the training. You can also get to the training using the green get started here button on the left hand side bar. It will track all your progress and each time you comeback for more training it saves your place. Online Entrepreneur Certification - Getting Started Level 1 I'm really glad that you decided to check out this program and I'm confident that you will enjoy Wealthy Affiliate! Let me know if I can answer any questions or concerns you may have. 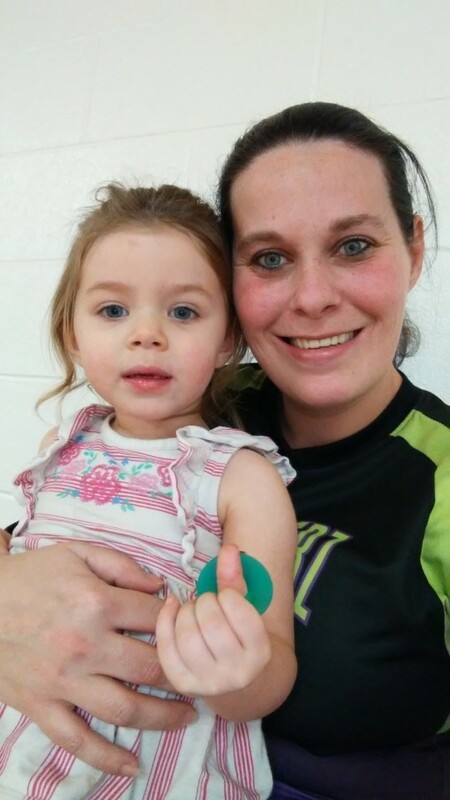 Birth of All-star Mom Affiliate!